(Note: After his release from 18 months' captivity in the hands of suspected terrorists, and his return yesterday to India from the Vatican via Oman Muscat, Fr Tom has risen like a phoenix from the ashes and has become a celebrity, as it were. What is the immediate outcome? Already there is competition to take credit for a hand in Father Tom's release, starting with Mr Jose K. Mani of Kerala Congress. 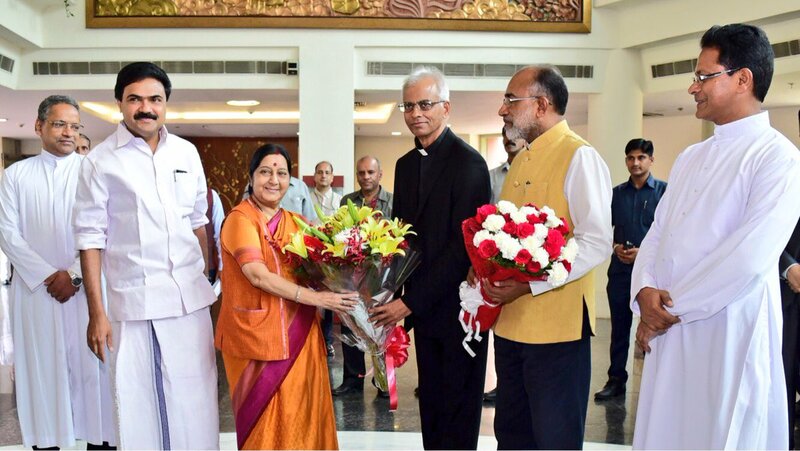 Mr Mani even posed next to Fr Tom for photo ops and went on to claim that he worked with both Foreign Minister Mrs Sushma Swaraj and the Vatican in securing Uzhannalil's release! Fortunately the Modi Government did not make any such tall claims as Mr Mani. Fr Tom too was very humble and cautious in his reactions. In an interview yesterday on CNN IBN 18 and various other TV Channels, he thanked all concerned for securing his release. He even thanked his captors almost saying like Jesus on the Cross "Forgive them Father, for they do not know what they are doing – in this case what they have done." Judith D'Souza, the Indian NGO worker kidnapped in Kabul, seen with Sushma Swaraj, after return to Delhi on 23 July 2016. In July 2016, Modi Government secured the release of Ms Judith D'Souza of Calcutta who was kidnapped on 6th June 2016 and working with Aga Khan Network as a technical advisor since July 2015. 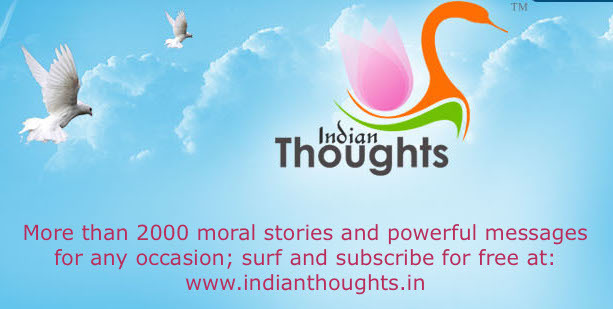 Prior to that on 22 February 2015, the Modi Government released Jesuit priest Father Alexis Prem Kumar who had been in Taliban captivity in Afghanistan since June 2014. 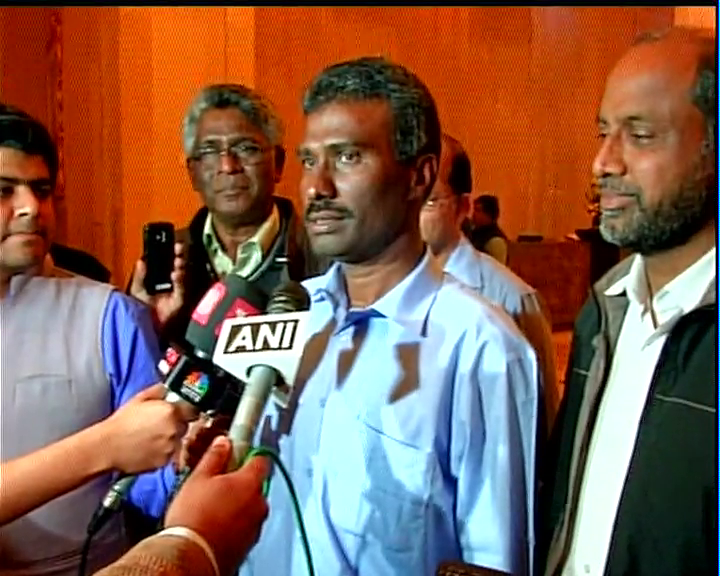 Father Alexis Prem Kumar addresses the Press on his return to India after being released from captivity. One must admit Father Tom's release adds one more feather on the cap of the Modi Government. Our church leaders who fan the fire of minority persecution and hold press conferences lambasting the Modi Government, should take heed. Isaac Gomes, Church Citizens' Voice). 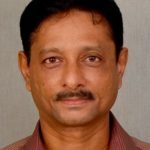 TELEGRAPH BUREAU New Delhi, Sept. 28 : Kerala Catholic priest Tom Uzhannalil, abducted in Yemen 18 months back by suspected Islamic State terrorists, returned to New Delhi today to a thinly veiled tussle for credit over his release — between the Narendra Modi government, a Kerala party and the Church. Uzhannalil, whose release was brokered by Oman on September 13, spent the past fortnight in Vatican City, recuperating away from the cameras that today shadowed — and at times overwhelmed — him. Today, though, he was rushed from Delhi airport to first meet Prime Minister Narendra Modi and then to the foreign ministry to meet external affairs minister Sushma Swaraj. 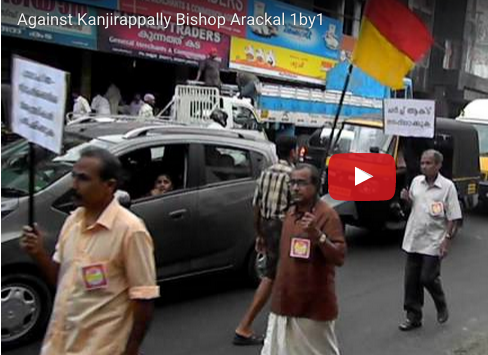 Next, he was taken to the office of the Catholic Bishops' Conference of India ( CBCI). 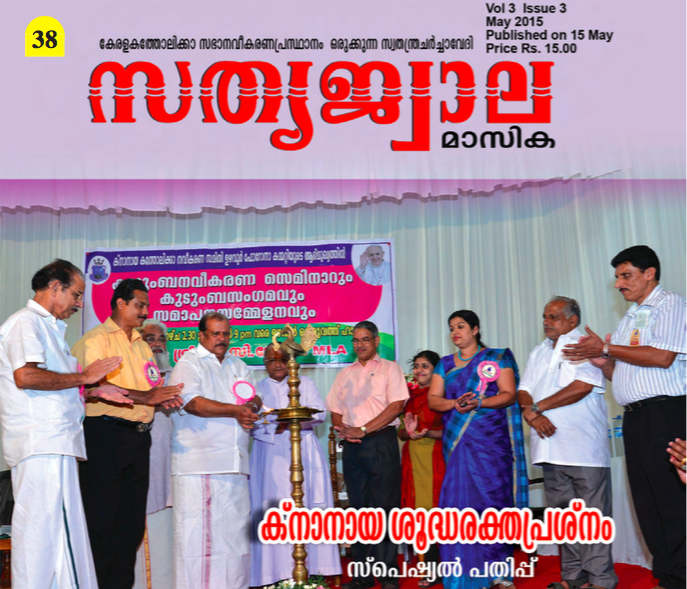 Throughout, he was also accompanied by K. J. Alphons, recently inducted by Modi into his council of ministers, and Jose K. Mani, of the Kerala Congress ( Mani), who posed next to the priest for photographs. Uzhannalil, too, was careful in apportioning credit to all those claiming it — and thanked even his abductors, who he said treated him well and fed him regularly. Equally, he was evasive about the details of his release.
" I do not know who was involved and at what level," Uzhannalil told reporters at the foreign ministry after meeting Sushma. " But I think the Holy Father, the government and people of India and Kerala, and even those who kept me alive all these months, would have tried." 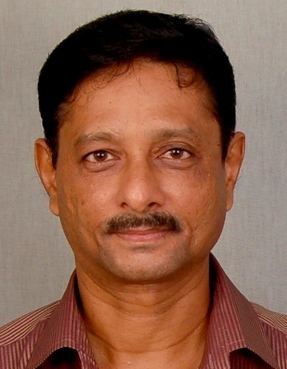 Uzhannalil was abducted from a Missionaries of Charity home for the aged in Aden in March 2016 by militants who killed 16 nurses and nuns in firing during their attack. Uzhannalil said today the militants had made it clear to him that they were seeking ransom money and weren't interested in killing him. " I have prayed for those who kept me in as much as they provided me food and did not physically torture me," he said of his abductors. For the Modi government, Uzhannalil's release represents a fresh opportunity to showcase success in securing the release of Indians trapped in conflict zones, or abducted by militants overseas. Sushma has overseen — remotely — some of these efforts, though the government has also faced criticism for conflicting statements on the status of 39 Indians abducted by the Islamic State in Iraq.
" Welcome back home!" foreign ministry spokesperson Raveesh Kumar wrote on Twitter, as the priest reached the foreign office to meet Sushma. 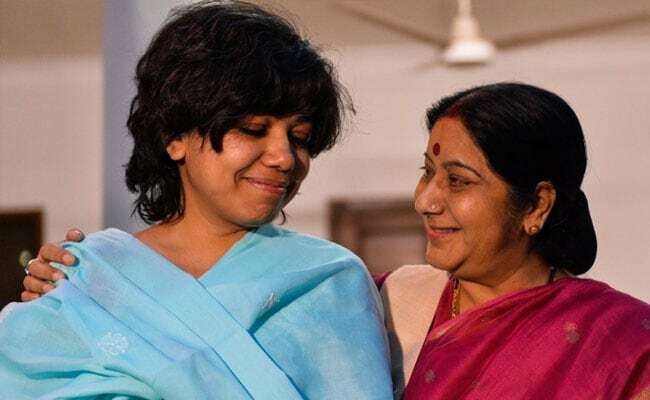 Mani, too, has claimed that he worked with both Sushma and the Vatican in securing Uzhannalil's release, including during his visit to the Vatican last September for the ceremony where Mother Teresa was bestowed with sainthood. But the role of the Church has been critical, even foreign ministry officials conceded. On September 13, when the Oman government announced the release of the priest, it made clear its intervention was at the request of the Vatican. The CBCI had repeatedly met Sushma also to seek the priest's release. 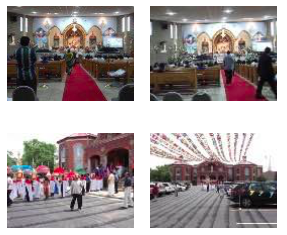 The priest, though, thanked people " across all communities" for praying for his release. " I now feel I belong to the entire world," he said. Next story BJP Veteran speaks out against BJP Sarkar! Will Domino Effect in party result in course correction? Previous story ROHINGYAS ARE HUMAN TOO!